TRY/CATCH 2019 is Saturday May 4th 2019 at SFU's Burnaby Campus! TRY/CATCH (Computing and Technology Conference for Her) is an exciting outreach project organized by the Women in Computing Science (WiCS) at Simon Fraser University. 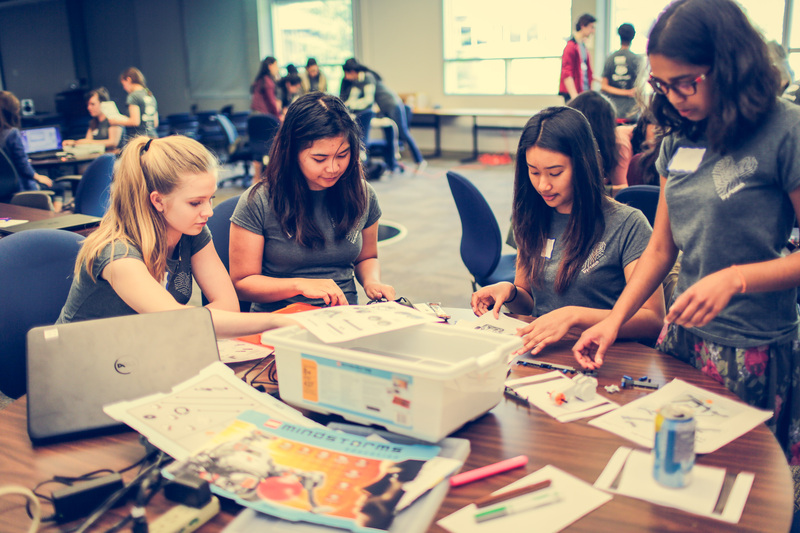 Try/CATCH 2019 is a one-day event on Saturday, May 4th for high school girls from grades 8-12, with a major objective of helping girls develop an interest in Computing Science, Engineering Science and the field of technology. Throughout the event, students participate in a variety of enriching activities focusing on developing skills in areas such as programming, robotics and other computing-related aspects. Networking is encouraged and the advantages of working in a technology field are highlighted through discussion with women mentors from industry, current female students, and representatives from technology companies.